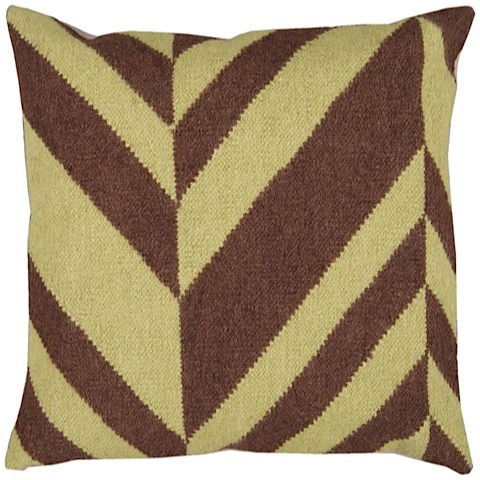 A modern take on the knit pillow, the Blue Lake Pillow blends lima bean and coffee bean in a mod print perfect for your space. 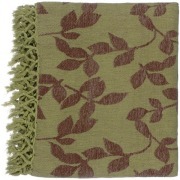 Cover is made with 80% Wool and 20% Cotton. Available with either a Down or polyfiber filled insert.